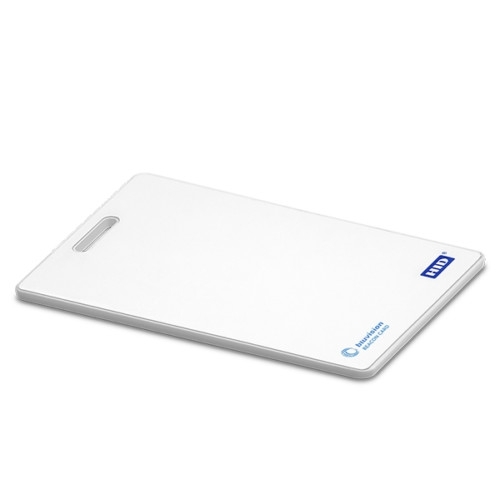 BLE beacon in card badge shape for RTLS or iBeacon/Eddystone applications. The BEEKs badge is ideal to act as a replacement or extenson to personal ID badges. 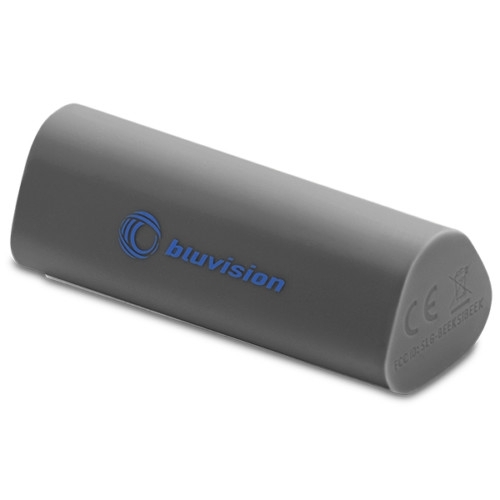 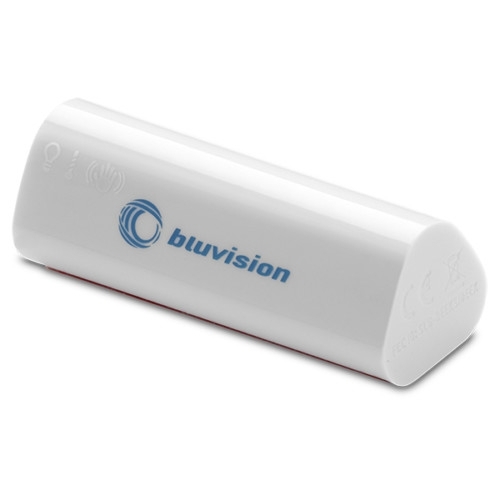 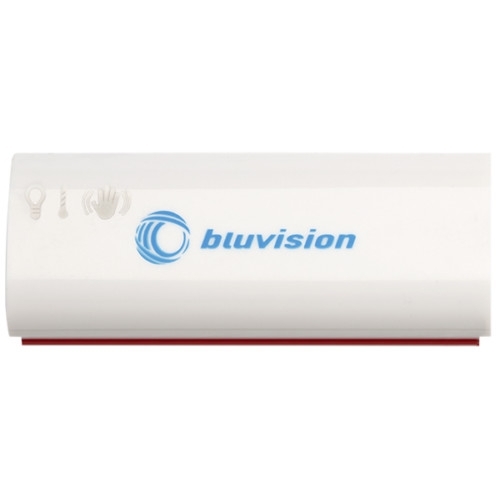 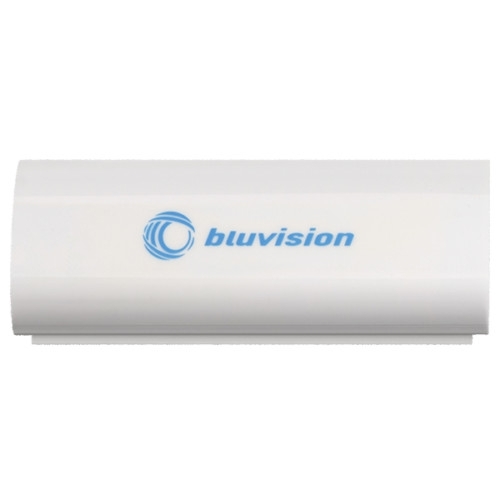 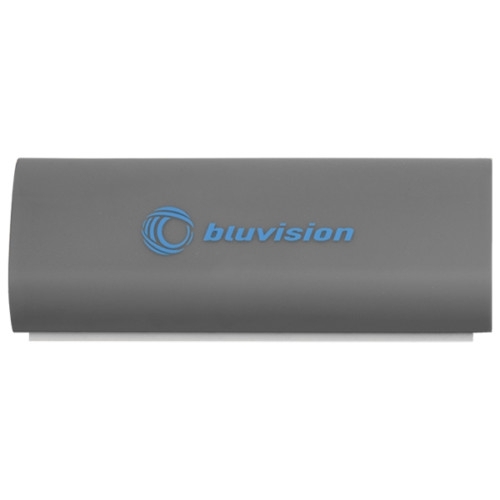 It provides up to 3 year battery life and is designed for RTLS applications. 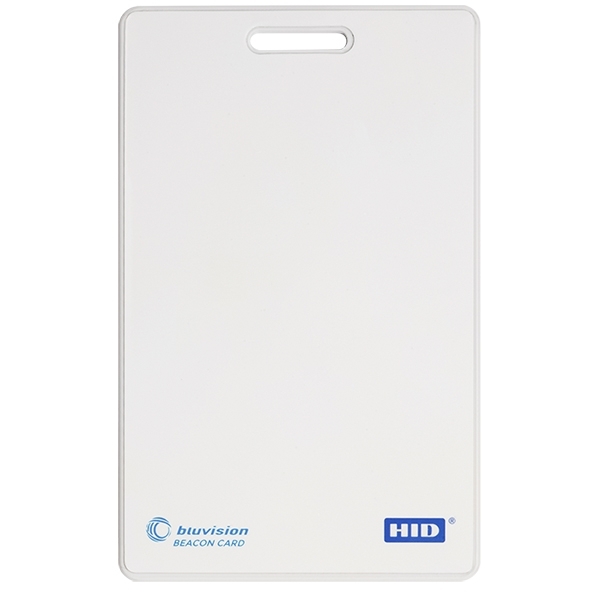 Combinations with passive RFID are avilable on request.